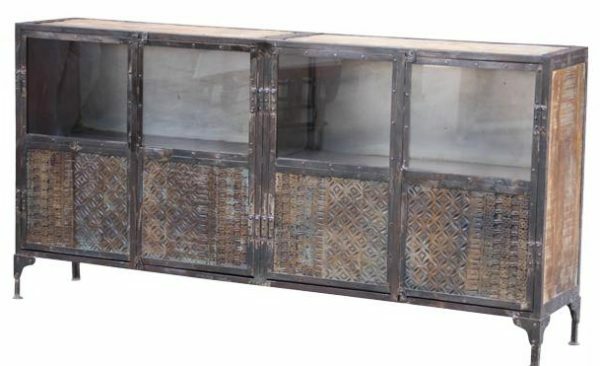 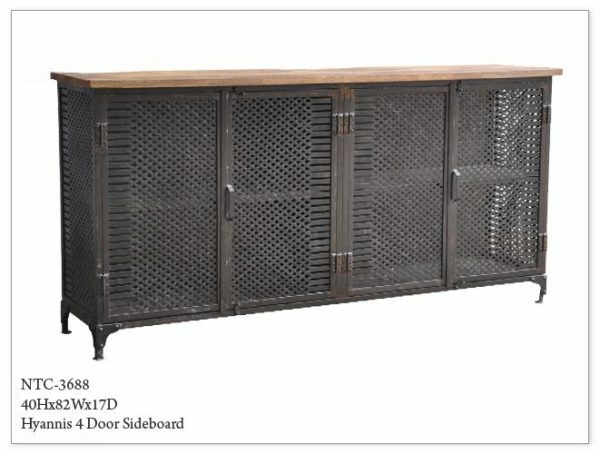 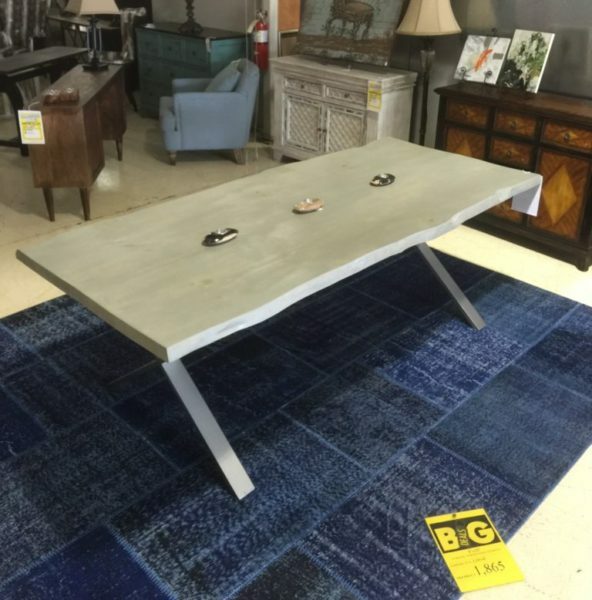 Tags: metal, Monk Print Block Sideboard. 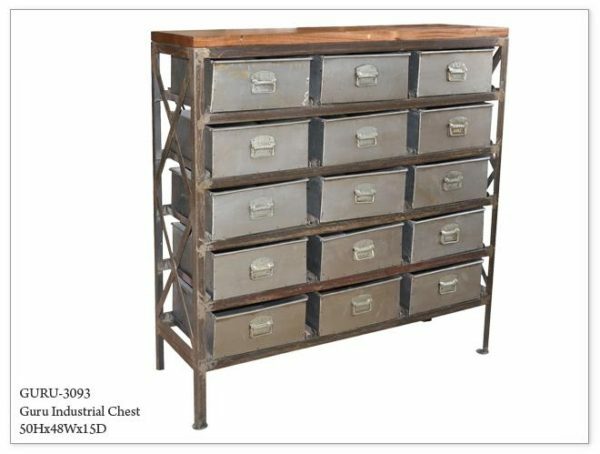 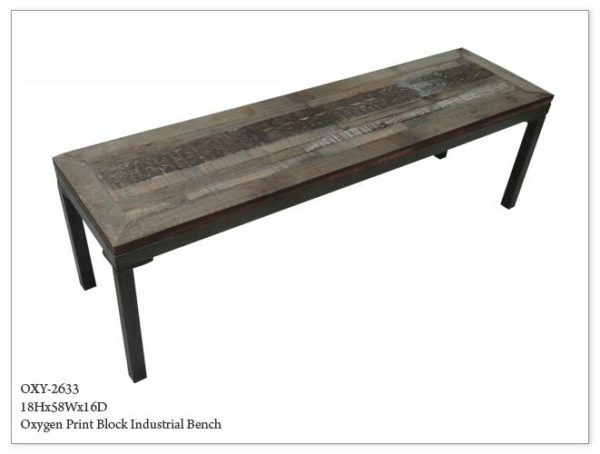 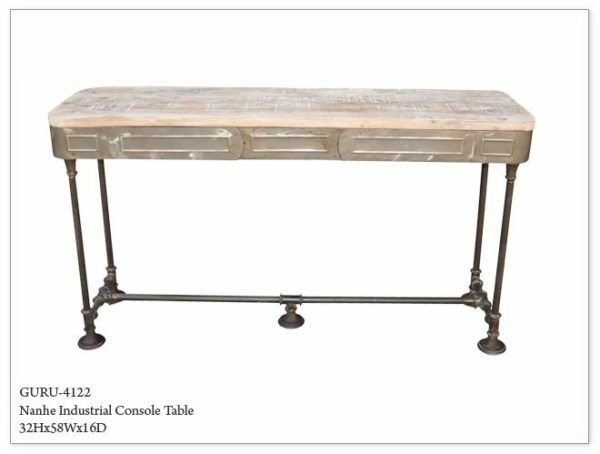 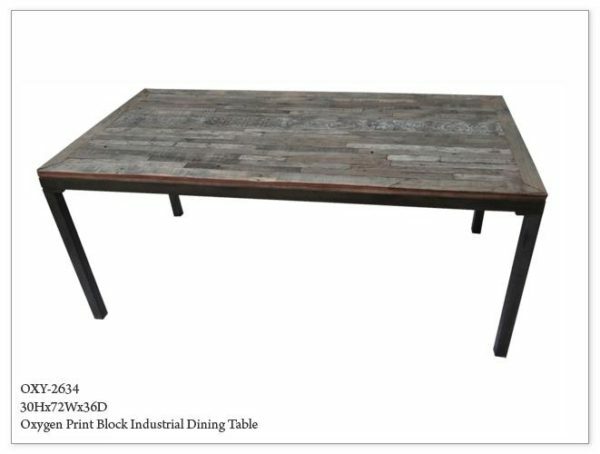 Tags: metal, rustic, sideboard, Wood top. 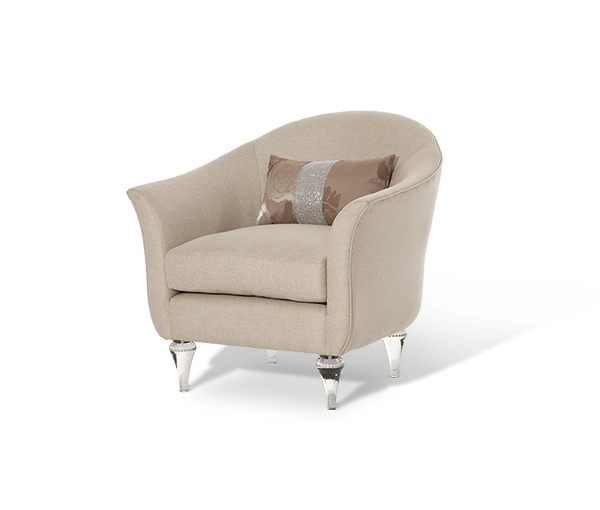 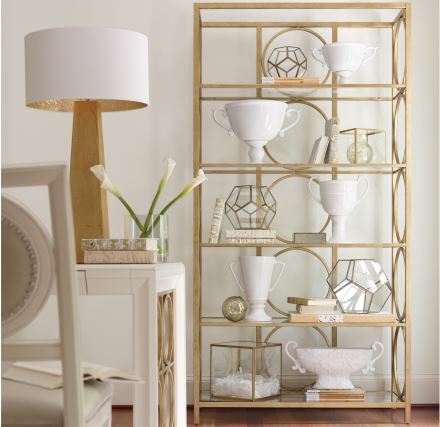 Tags: Architecturally Inspired, Circular Designs, display unit, Etagere, Five Shelf, Five Shelves, Glass Shelves, metal, Open Display Unit. 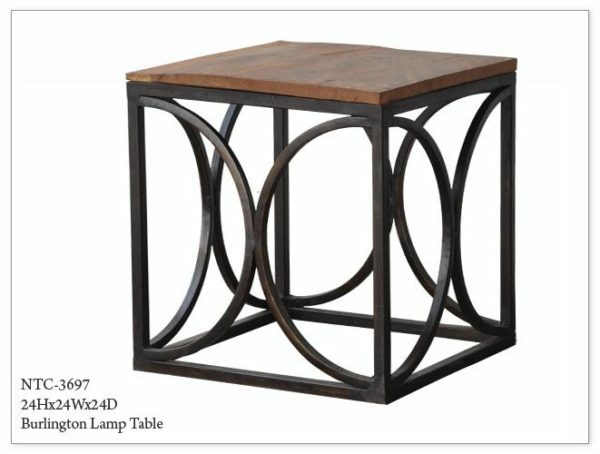 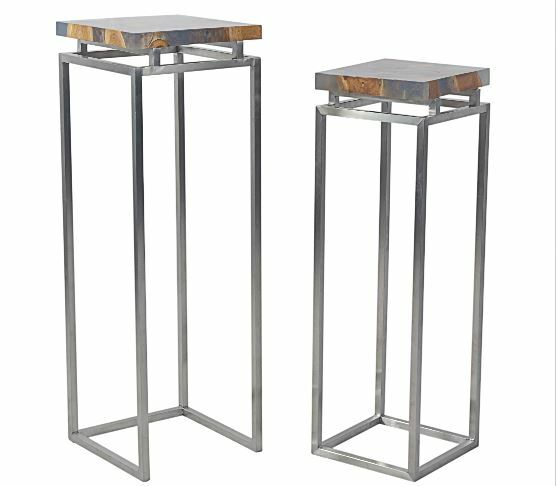 Tags: cube, end table, metal, side table, wood.